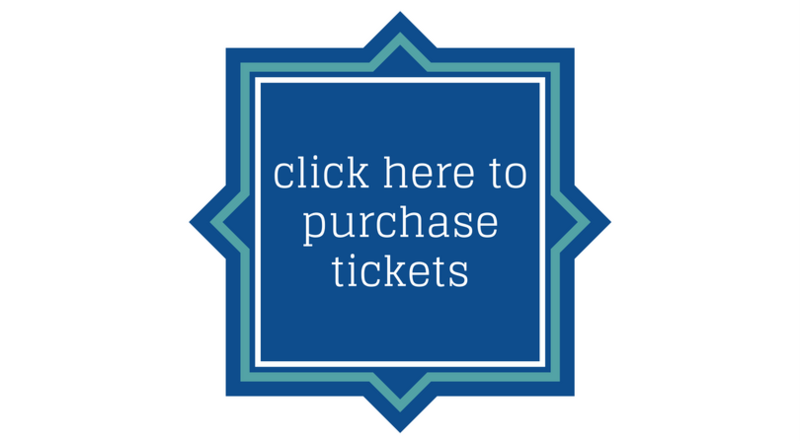 Purchase Your Sponsorship Package and/or Tickets Today! At NewGround, we believe that conflict is natural and inevitable. Yet it is not intractable — no matter the history. Being stuck is a choice. Therefore, we build relationships between Muslims and Jews in order to transform communities through lasting partnerships. This unique event and program offer attendees the opportunity to interact with change-makers and learn how their inspirational work is transforming communities through the power of relationships. 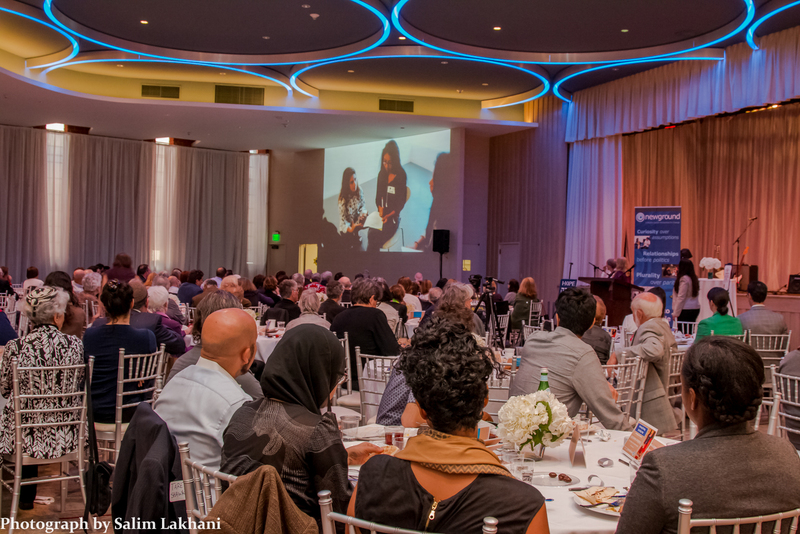 The luncheon will leave you with a renewed sense that change is possible and that Muslims and Jews working together can make an extraordinary impact! Born in Northern California, Reuven Firestone is the Regenstein Professor in Medieval Judaism and Islam at Hebrew Union College-Jewish Institute of Religion and Affiliate Professor of Religion at the University of Southern California. Recipient of numerous research fellowships and university invitations, he is currently an Alexander von Humboldt Research Fellow in Berlin (summers, 2017-2019) and Sigi Feigel Visiting Professorship for Jewish Studies, University of Zürich (2018). He served as vice president of the Association for Jewish Studies (AJS) and president of the International Qur’anic Studies Association (IQSA) and has initiated and continues to be involved in numerous projects and initiatives which bring together Jews Muslims and Christians, Jews and Arabs, and Israelis and Palestinians. Shiza grew up in Pakistan a vocal advocate for social change, and she later graduated from Stanford University with University Distinctions. Shiza co-founded the Malala Fund with Nobel Prize winner Malala Yousafzai, and led the organization as founding CEO. She is now focused on supporting mission-driven startups whose financial success makes the world a better place through her seed- stage VC Fund and Platform, NOW Ventures. Shiza has received many awards for her work, including the Times 30 under 30 World Changer, Forbes 30 under 30 Social Entrepreneur, WEF Global Agenda Council, and the Tribeca Institute Disruptive Innovator. She has been featured in multiple publications including Forbes, Fast Company, Elle, Glamour, Town and Country, The Edit, CNN, ABC, Al Jazeera, MSNBC, and others. Born out of NewGround’s fellowship program, the 2015 change-makers created “Two Faiths One Prayer” both as a one-day event and as a practice that has inspired others throughout the world. This group of Muslims and Jews prayed together side-by-side in public spaces across Los Angeles, in an effort to show that peace is possible. Their mission stated, “Despite growing Islamophobia and Anti-Semitism in America and abroad, the two religions have more in common than meets the eye.” Their day of prayer was documented and made into a video that received wide-scale recognition (over 340,000 views on social media platforms) and media coverage, including articles in the Jewish Journal, Huffington Post, Al Arabiya, the Egyptian Streets, and the Express Tribune in Pakistan, with the International New York Times. We convene dedicated activists and community leaders at NewGround’s premiere event celebrating the triumphs of our change-makers and honoring those who made it all possible. This unique luncheon and program offer attendees the opportunity to interact with change-makers and learn how their inspirational work is transforming communities through the power of relationships. The afternoon cultivates a renewed sense that change is possible and that Muslims and Jews working together can make an extraordinary impact!